I’ve never heard a business owner utter, “Gee, I wish I had less customers.” How about you? Are you looking to remain status quo on the customer front? I didn’t think so. If you are looking to grow your customer base, there are a number of factors you’ll need to get in place. Make it a point this holiday season to end the year on a positive note and get more business by taking these 4 steps. In conclusion, keep in mind that innovative tools such as Hootsuite, HubSpot and gShift can provide the direction you need to adapt and improve your online marketing so you can win new clients, and increase repeat business. 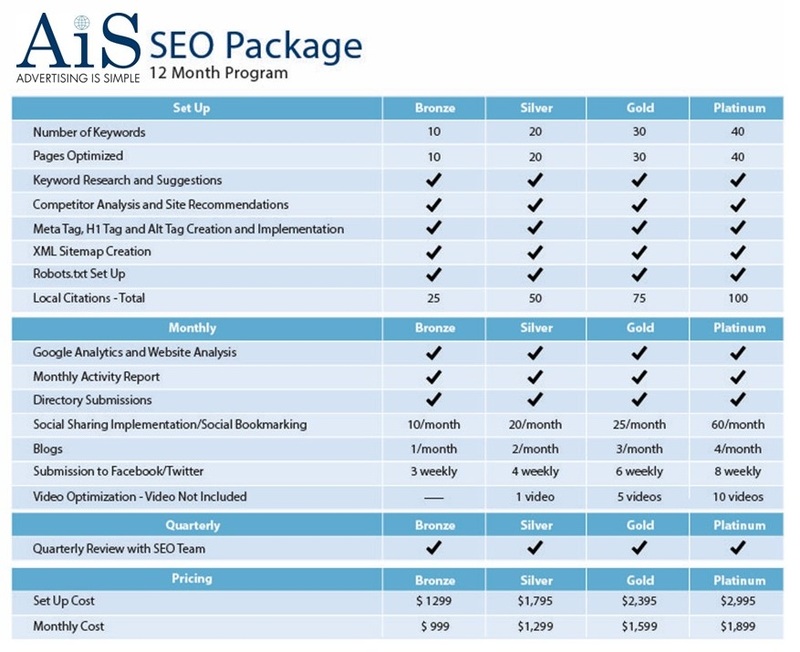 If you would like help to adopt a more adaptable digital marketing plan for your business, get in touch with your local Famous WSI Results, your Digital Marketing Consultant today.